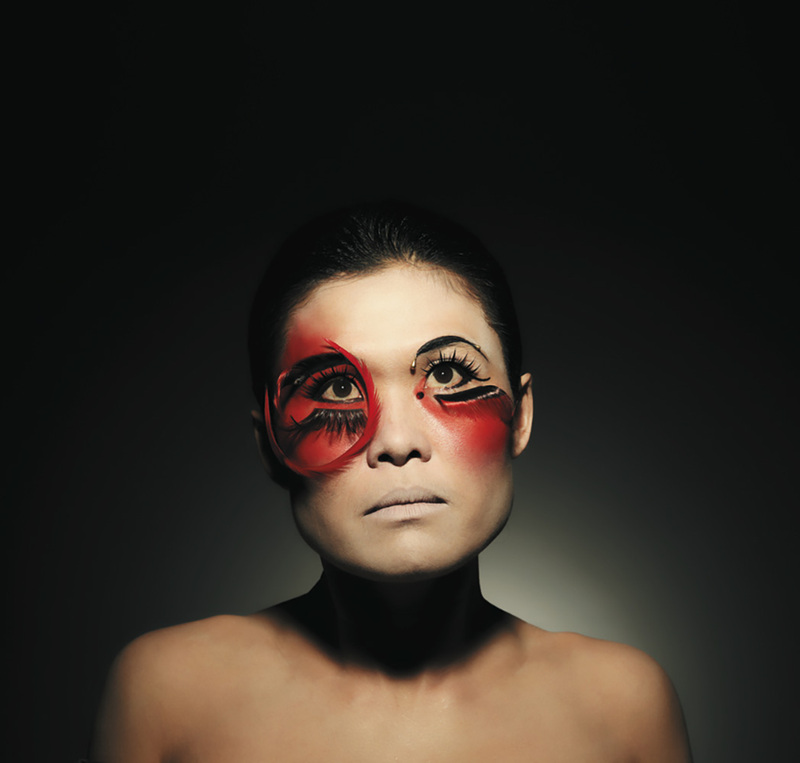 Born in Hyogo, Japan, Yumi is an established Butoh Dancer and choreographer from Australia. She has been creating her distinctive style of works for nearly 30 years and her works are renowned for provoking visceral emotions and cultural identities. 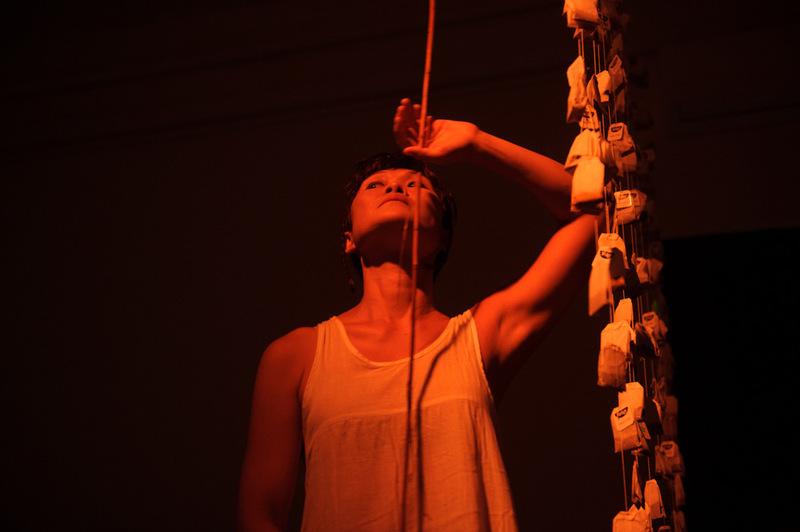 Yumi’s works have been seen in numerous festivals in dance, theatre and film productions throughout Australia, Japan, Europe, New Zealand, South East Asia and South America, and have received critical acclaim and garnered several Australian Green Room awards. 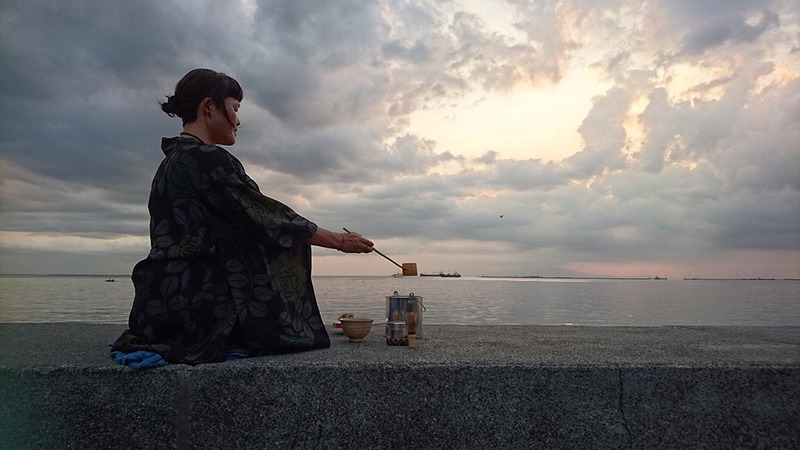 Her own major production’s credits include DasSHOKU Butoh cabaret series (1999-2014), EnTrance (2009-2012) and recent PopUp Tearoom series which has been performed and experimented over 20 locations nationally and internationally Yumi is a recipient of the fellowship from Australian Council (2015-16) and the winner of the Green Room Awards of Geoffrey Milne Memorial Award 2017 for her contribution to Contemporary and Experimental Performance. 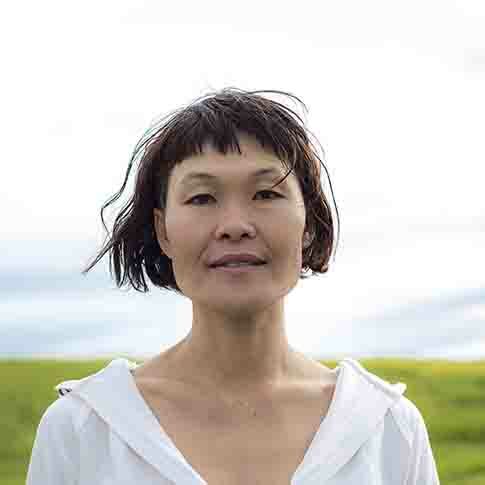 As a choreographer, Yumi has worked with many socially engaged theatre projects in Australia with aboriginal communities, refugee communities, culturally diverse people and company with and without disability group. Yumi is currently artistic director of ButohOUT! festival and creating her new work DasSHOKU TeaParTEA!